PETstock stores across Australia will provide a $10 microchipping service on Saturday 20 - Sunday 21 October 2018, to ensure more of Australia’s pets can be easily identified if they become lost. 2018 marks the third year of the national microchipping initiative, which is run in conjunction with PETstock’s charity arm, PETstock Assist to offer the service at a fraction of the usual price. 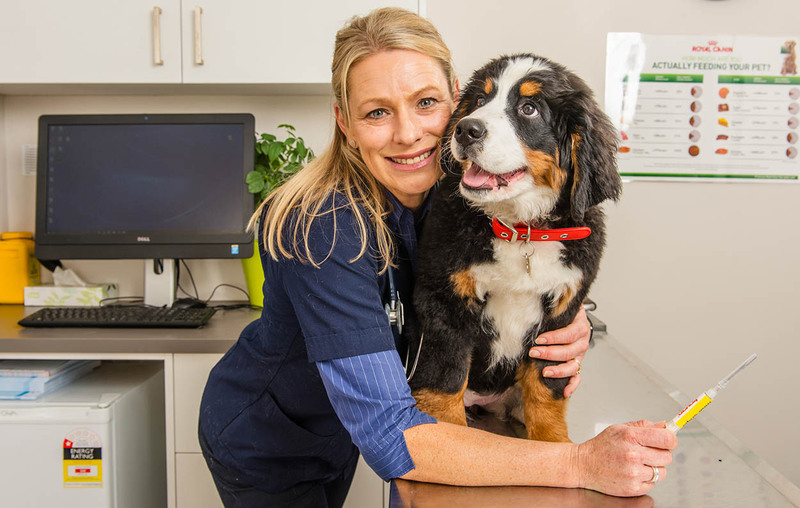 PETstock Assist Charity and Events Coordinator, Jess Guilfoyle, says she’s thrilled PETstock Assist has been able to reduce the number of non-microchipped pets in Australia year-on-year. 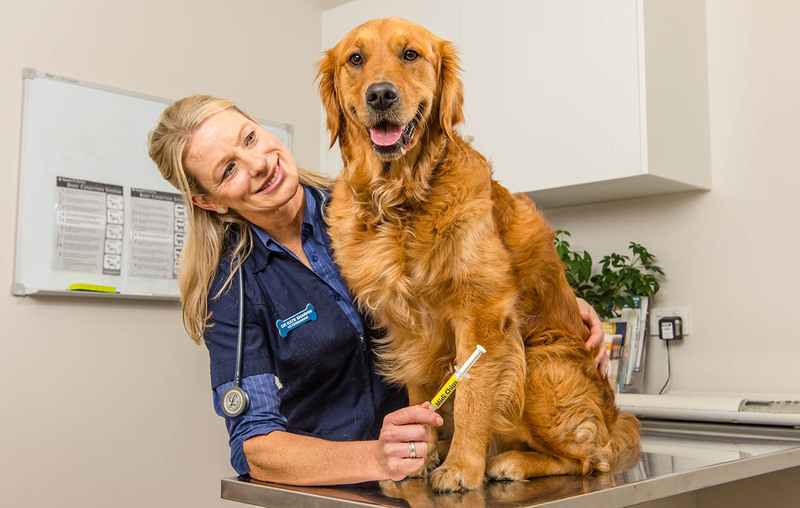 “In 2016, more than 8,210 animals were microchipped during the event and in 2017, we were pleased to see those numbers reduced to 6,566 – demonstrating the decreasing number of Aussie animals in need of microchipping,” Miss Guilfoyle says. “Microchipping is mandatory in most states however thousands of pets have fallen through the cracks, whether that be due to the cost of microchipping or older pets that were already of age when mandatory laws were introduced. National Project Manager for the PETstock Microchip Blitz, Christine Robertson, says the panic of losing a pet can be heartbreaking for pet parents. “Losing a pet is traumatic however microchipping provides a level of protection and peace of mind that their beloved pet can be returned to them,” Robertson says. 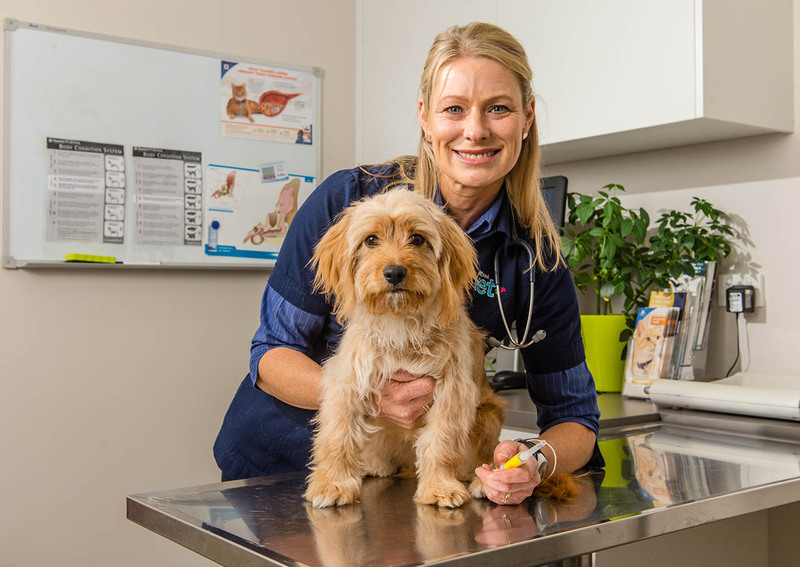 “Once microchipped, pets can be tracked down online or through the local vet, however keeping your registration contact details updated is a must,” Robertson says. Microchipping at the event will cost $10 per pet – just a fraction of the standard price, which can cost up to $80. PETstock Assist is hoping that the simple $10 chip will make all the difference to pets and their families. Pet parents can visit petstock.com.au/assist/the-great-microchip-blitz (closer to the date) to find out if their local store is participating and book a time slot. Times will vary from store to store. 1. Once in place microchips are permanent, meaning unlike an ID tag that can fall off, your pet will always be able to be identified with their chip. 2. Microchips are safe, around the size of a grain of rice and won’t cause any discomfort once inserted. The once-off procedure of microchipping is much like a vaccination for pets. 3. Microchips can provide certainty on pet ownership. In the case of your pet being found and kept by someone else, microchips provide official documentation of the pet’s rightful owner. 4. By keeping contact details up-to-date, microchipping provides pet parents the best chance at being reunited with a lost pet.